Teaching Environment Science through fun activities. 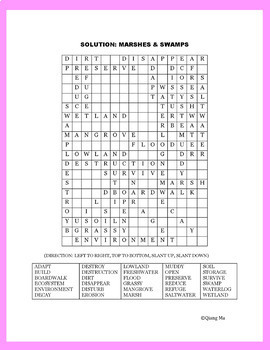 Great worksheet for Earth Day too. 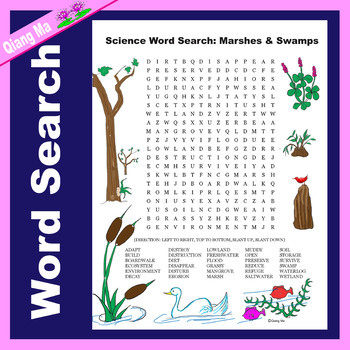 Students will have a great time searching for the 30 hidden words. 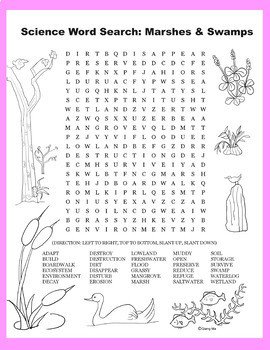 This lesson is also included in the mini bundle Science Word Search: Environment Unit. Save $$$s when you buy in bundles!